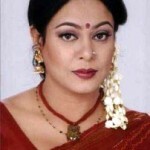 Anusheh Anadil is a Bangladeshi Singer. 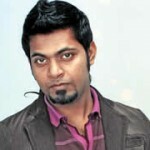 Anusheh is the lead vocalist of the folk band Bangla. 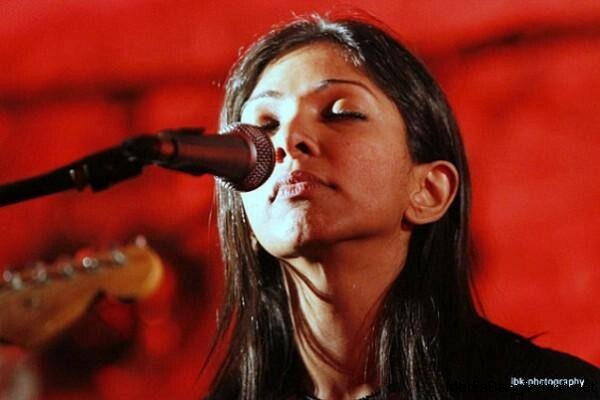 She has been performing with Bangla band since 1998. Anusheh won The Musical Journalist’s Award in 2006. 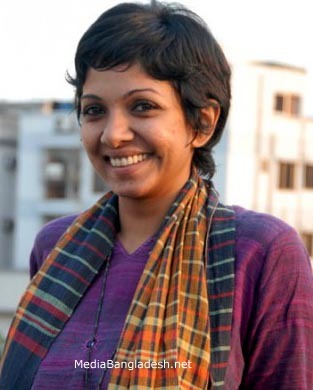 She won the Annanya’s Sreshtho 10 Nari in 2007, Meeto Memorial Award in 2009. She also appeared on Link TV. 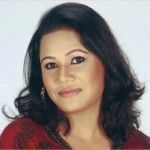 In 2011 Anusheh won the Daily Pratidin Award for the Best Title Song in a Soap Opera for her song in Zee Bangla’s Subarnalata. Anusha I like you very much from the bottom of my heart. When I enjoy your song “Pare Loye Jao Amay” belive me it takes me in the unknown world. I think man can do everything.Why we do zealous, auarrel,war and killing people. Why we can not love everyone. do you know your song takes me very close to allah. I feel allah in my heart. Everyone can get spiritual power beacause allah give this power only in mankind. I feel so high even touch the sky. Anyway you are my loving, favourite, heartiest, everything lady.